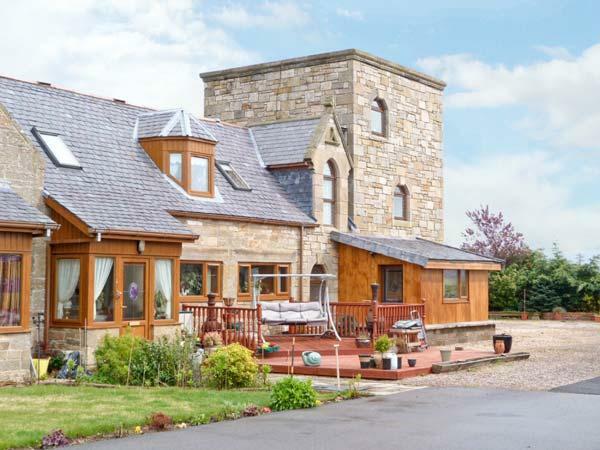 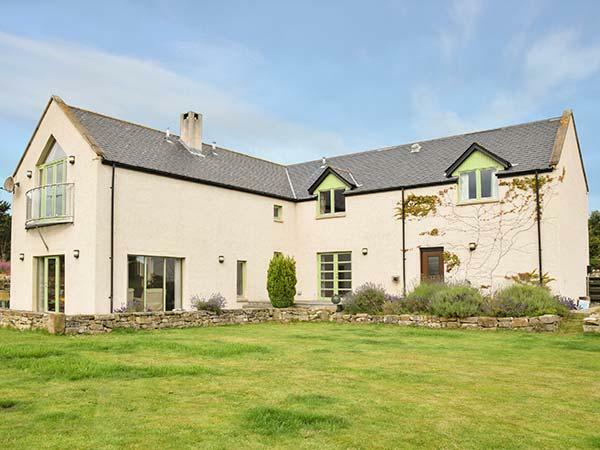 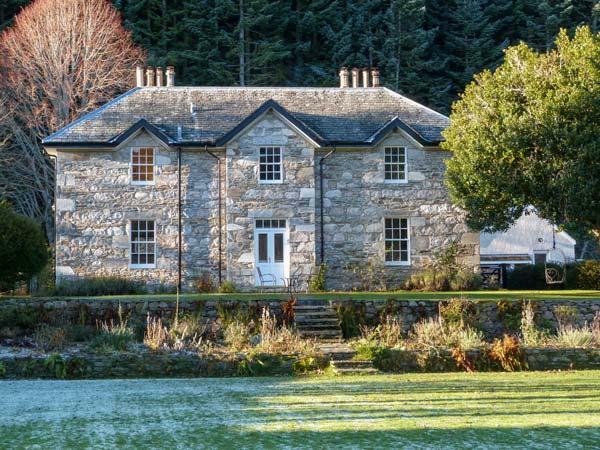 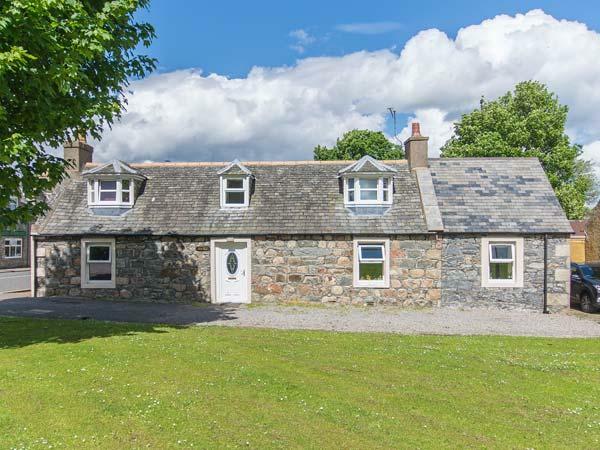 Dalvrecht Manse in Tomintoul is a dogs welcome holiday home in Moray, admits dogs and welcomes up to 8 persons. 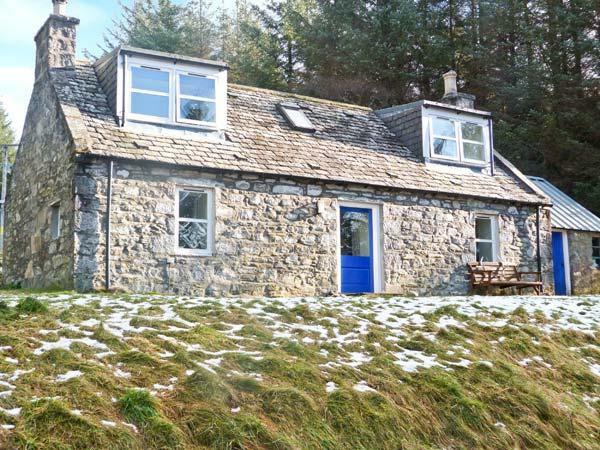 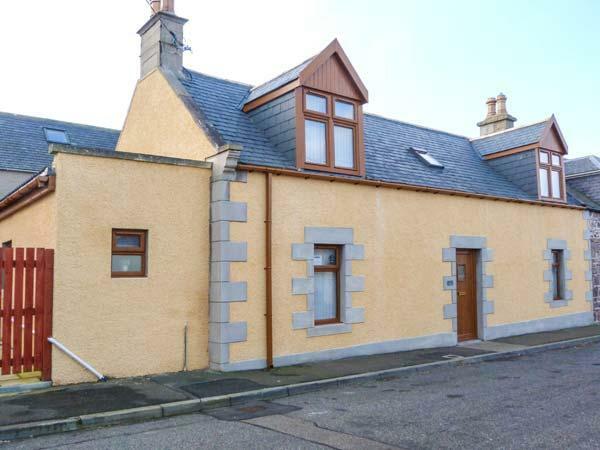 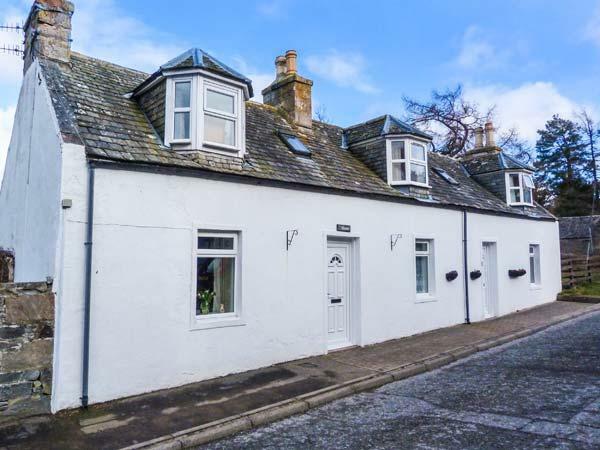 Having 4 bedrooms and 2 bathrooms, also is non smoking and you can read information for this pets welcome holiday cottage in Tomintoul here. 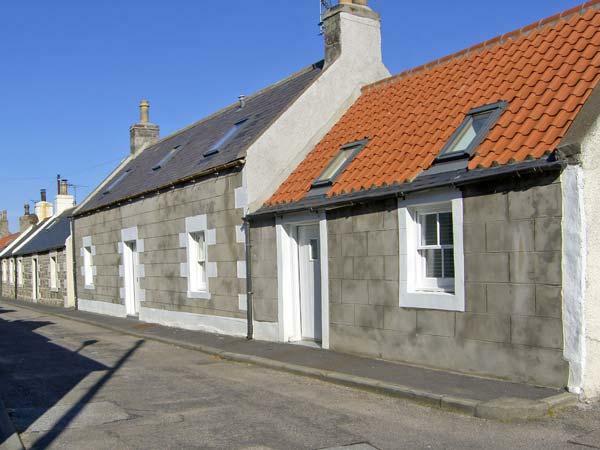 Wickie Cottage is a holiday let by the beach in Lossiemouth, outstanding for family beach holidays. 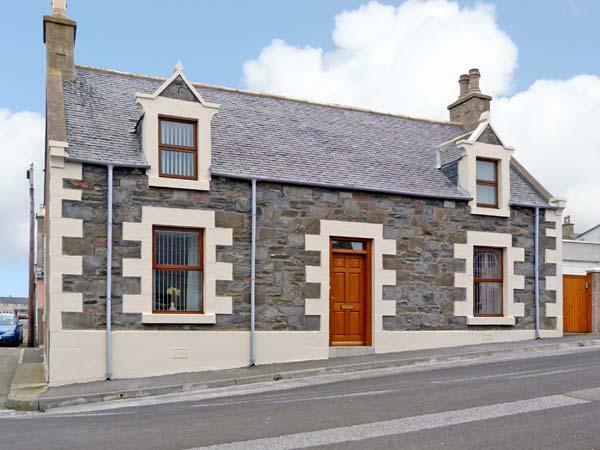 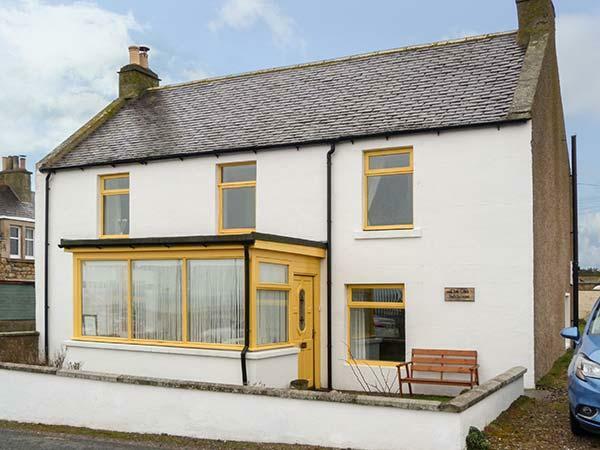 Wickie Cottage sleeps 6 and has 3 bedrooms and is ideal for unwinding by the coast, Wickie Cottage also allows pets. 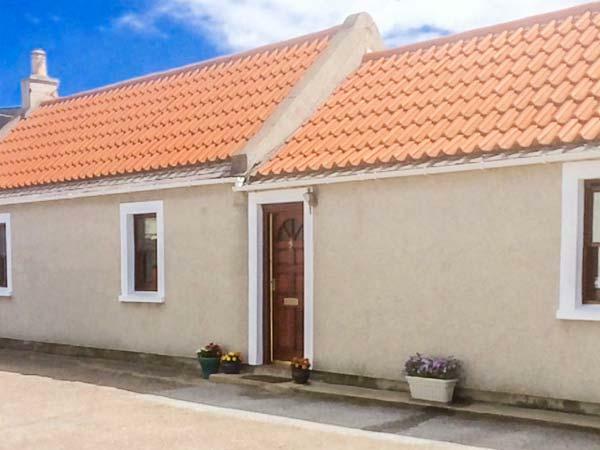 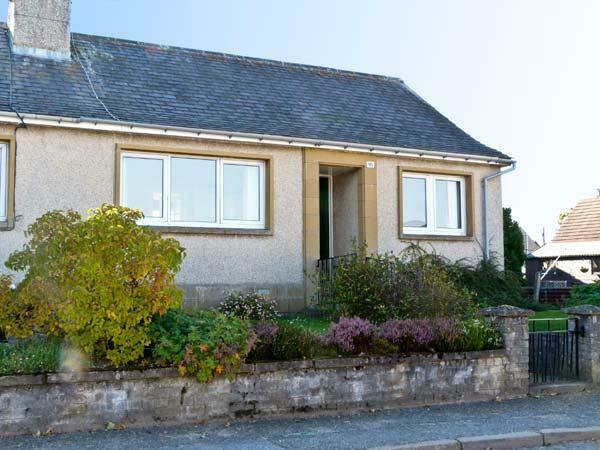 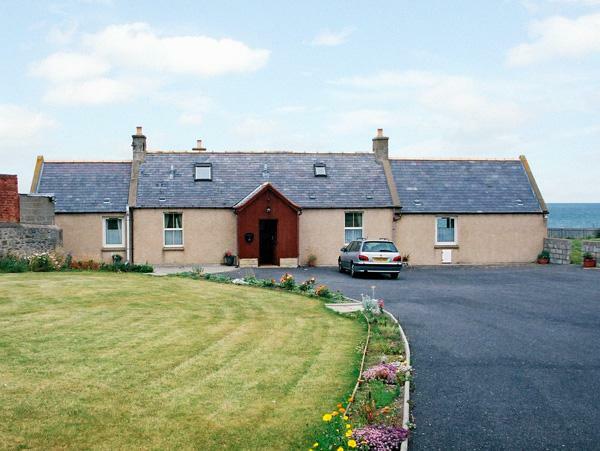 Lilac Cottage is a home near the beach front in Lossiemouth, good for a beach based holiday. 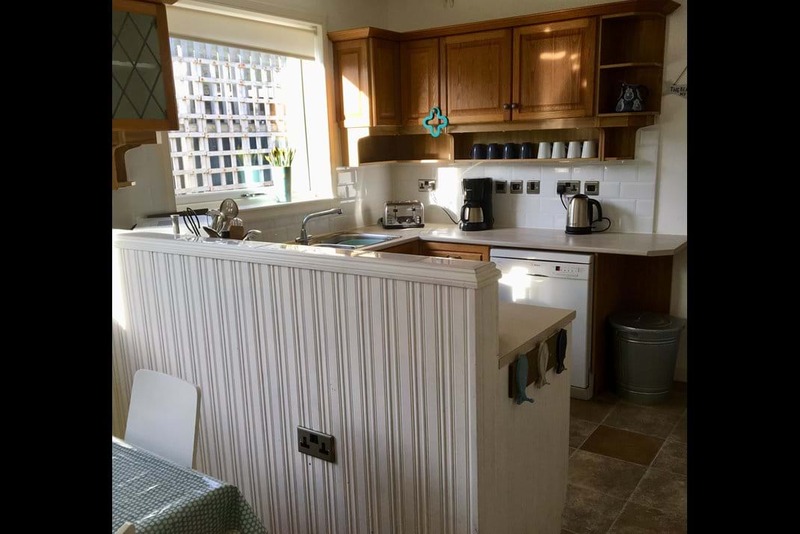 Lilac Cottage caters for 3 and has 1 bedroom and is good for a relaxing break near the sea, Lilac Cottage also does not take pets. 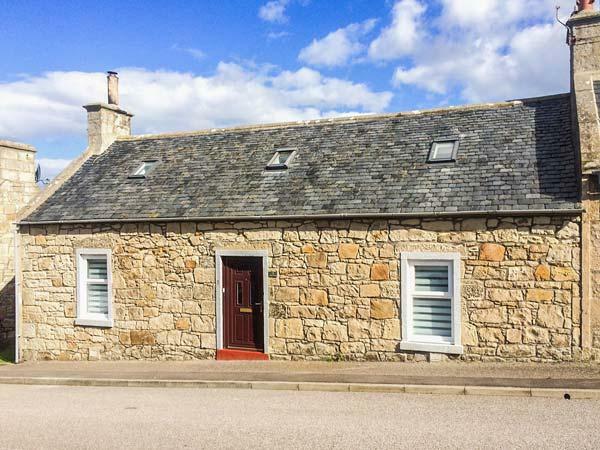 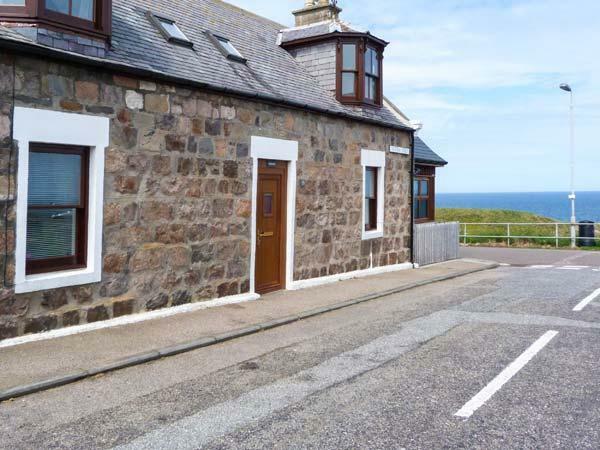 A holiday cottage that is excellent for a family break close to the the sea, Keltie in Moray welcomes 8 people and is a 4 bedroom holiday cottage for family beach holidays in Portknockie and with facilities and prices here. 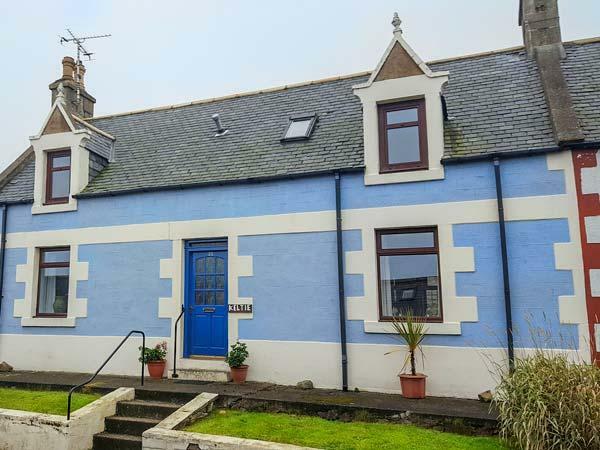 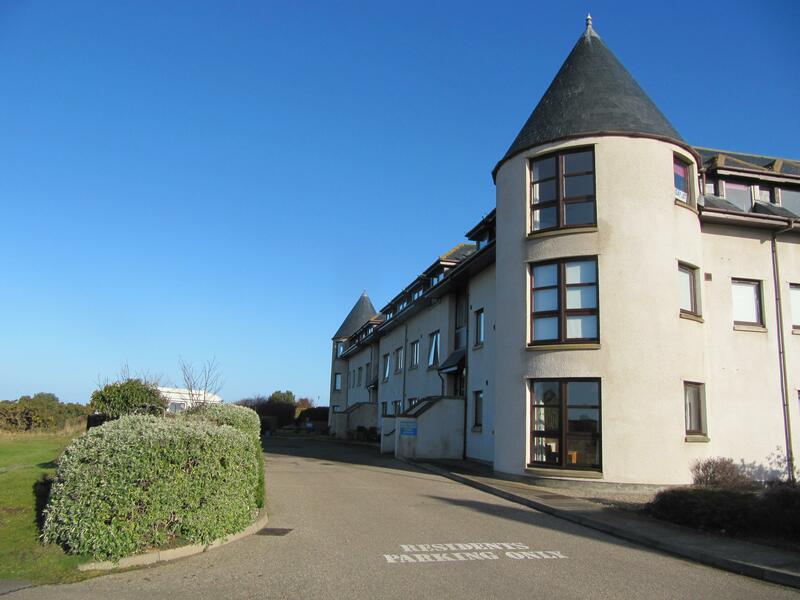 A holiday property that is superb for a relaxing break and fun on the beach, Seascape in Moray sleeps up to 5 guests and is a 2 bedroom holiday let for a holiday on the coast in Portknockie and with pictures and prices here. 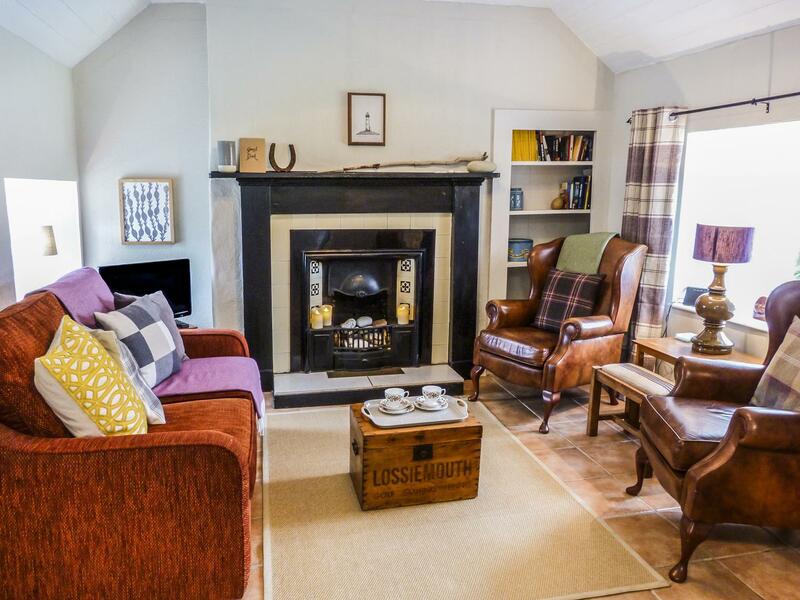 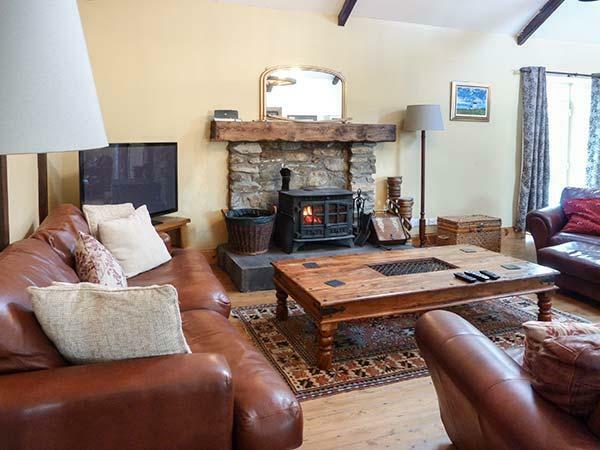 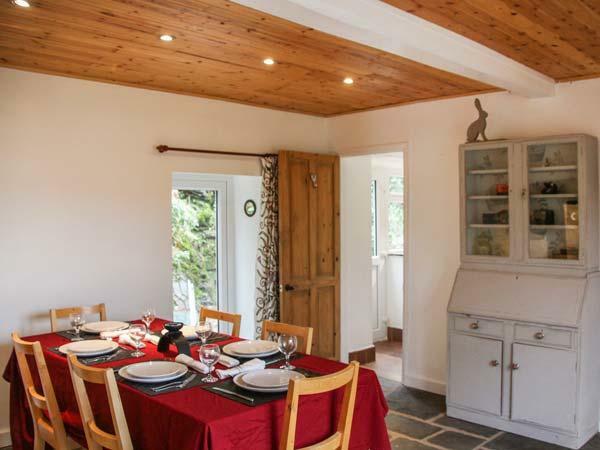 A dog friendly self catering cottage in Tomintoul, sleeps up to 5 guests with 3 bedrooms. 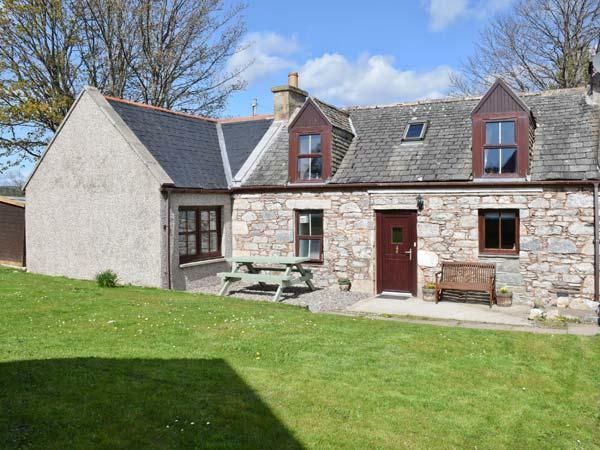 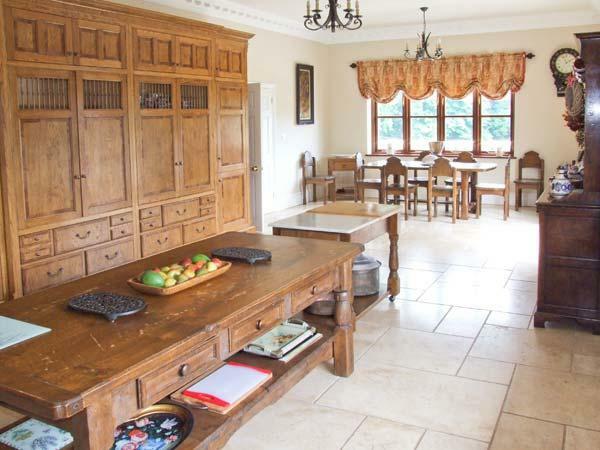 Ideal for a dog walking holiday, also has internet access and see images and information here. 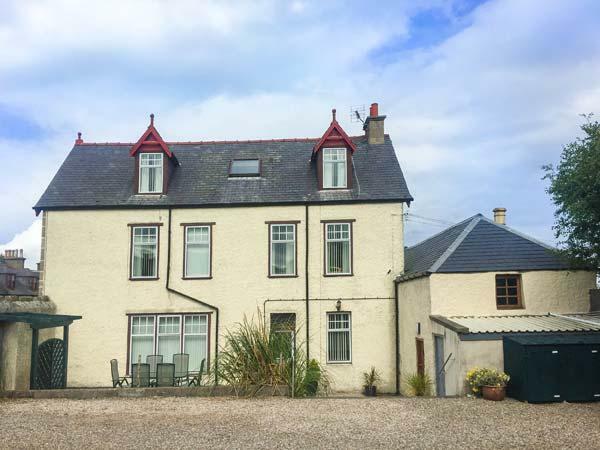 Photos and details for this holiday home in Moray, The Old Church Hall is a 4 bedroomed holiday cottage with 4 bathrooms in Tomintoul. 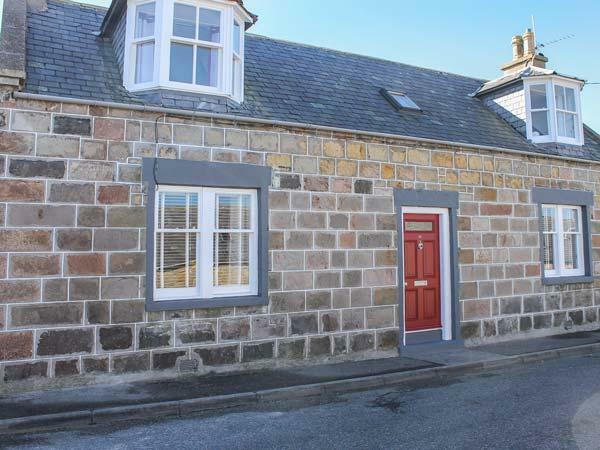 A property that is excellent for a relaxing break by the coast, Old Salthouse in Moray welcomes 5 people and is a 2 bedroom holiday let for seaside holidays in Hopeman and with address and facilities here.